Monash Sport: New Years Resolutions - Set the Right Goals! "Our goals can only be reached through a vehicle of a plan, in which we must fervently believe, and upon which we must vigorously act. There is no other route to success." - Pablo Picasso. New year resolutions are always hard to stick to. With so much going on in our lives such as work, family and other commitments, achieving a goal set at the start of the year can be difficult. However there are ways to select an appropriate new years resolution, and to be successful. One method of selecting an appropriate new years resolution is to ensure your goal is SMART. S - Specific. Be very clear about what you want to achieve, don't leave room for guessing. M - Measurable. Set a goal you can measure as you progress. It will motivate you to keep going! A - Attainable. Make sure the goal you set is realistic and achievable, and that it is not too easy or too hard. R - Relevant. Create a goal with importance and meaning, motivation could waiver if it doesn't feel worth doing. T - Timely. Commit to a deadline, as open-ended goals tend to be forgotten. Another way to achieve your new year's resolution is to set objectives along the way, which ultimately leads you to the main goal. For example, setting a weight goal for December 2016 might be hard to stick to. Instead, set monthly weight goals which lead you to your December target. 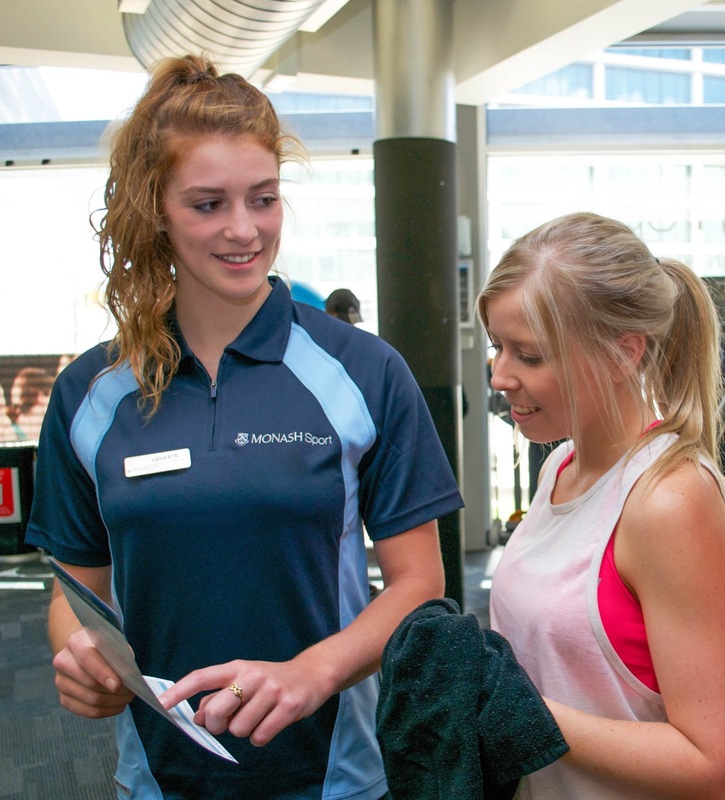 If you need any assistance with your fitness goals, come down to our Fitness Centre and see our friendly staff today! As a member, you can make an appointment for free and have a program created especially for you. Our qualified fitness instructors are always walking around the fitness centre, happy to answer your questions and keep you on the right track! Good luck!